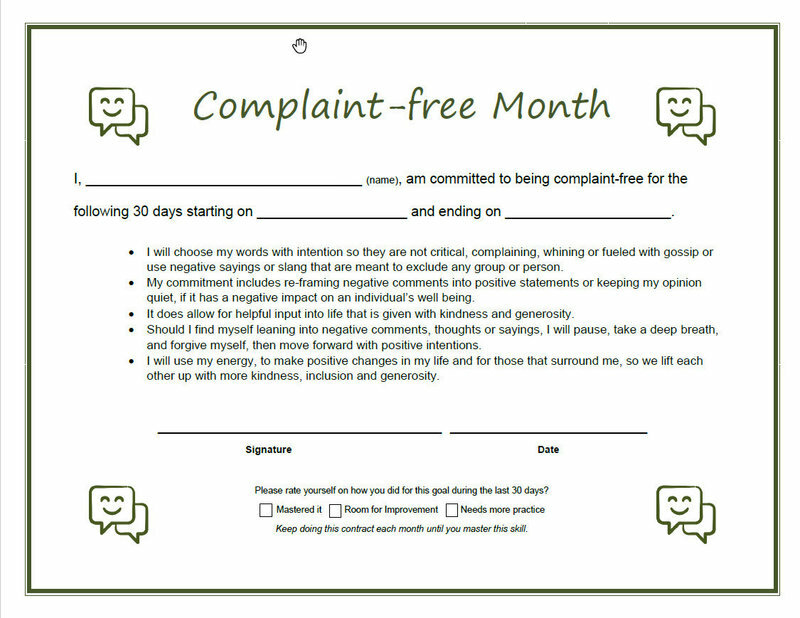 Get your Complaint Free Month Agreement to change the way you think and use your words in a more positive way. After a month, you may see your leadership has changed for the better! Change your mindset and lead with more positivity! get your Complaint Free Month Agreement now! Want to change your mindset and leadership into a more positive approach? It all starts with a complaint free month agreement. 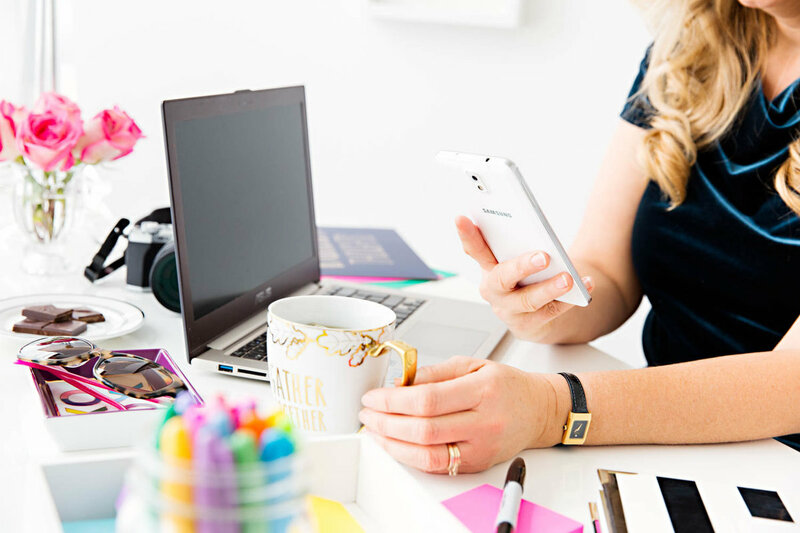 When you request the complaint free month agreement, you'll be added to my mailing list and get content I share only with my subscribers.